I recently received my Kickstarted Udoo X86 maker board but did not actually end up ordering any of their Accessories. 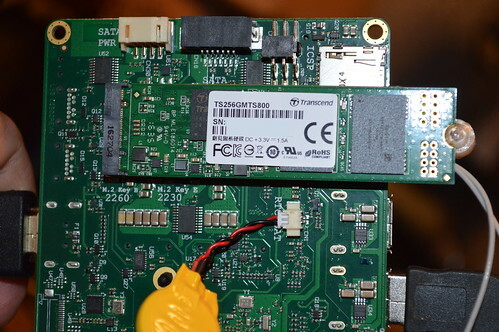 They offer a Transcend MTS600 SSD (M.2 60mm) with somewhat small capacity. I decided I wanted a Transcend MTS800 256GB SSD from Amazon.com for the SSD and a Intel Dual Band AC 8260 WIFI NGFF card. Additonally; I ordered a set of Wifi Antenna’s to connect to the AC 8260 card. Armed with this new equipment I set about figuring out how to install them on the Udoo X86 board. 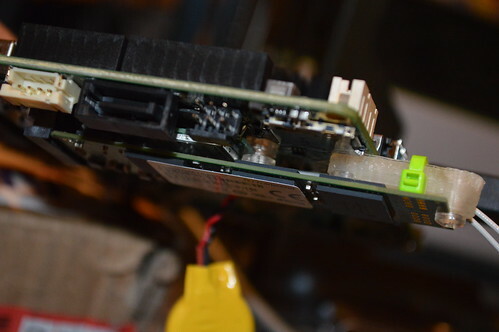 The board is only setup to support 60mm M.2 drives; so I opened up SCAD and created a quick 3D printed bracket to bridge the gap between the 60mm mounting hole and 80mm M.2 drive’s mounting hole. I 3D printed this using my M3D printer, drilled out the 3D printed #4-40 holes and taped it so I could run some #4-40 polycarbonate screws I had in my modding bins. Any 4-40 screw should work. 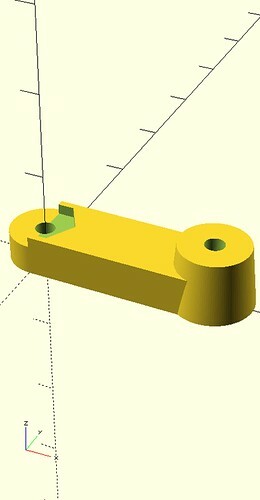 The bracket I created also has pockets for a #4-40 nut incase you want to drill out the bracket and use a nut. Printing took about 45minutes on my M3D using clear PLA. 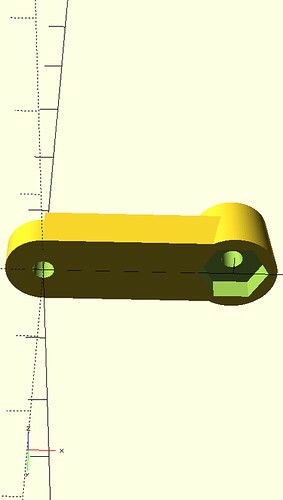 The Fluorescent Green Zip Tie is used to stabilize the WIFI antennas so they do not come loose from the AC 8260 connectors. This entry was posted in Design, DIY, NCL, TAPR and tagged 3D Printing, maker, tapr ncl. Bookmark the permalink.